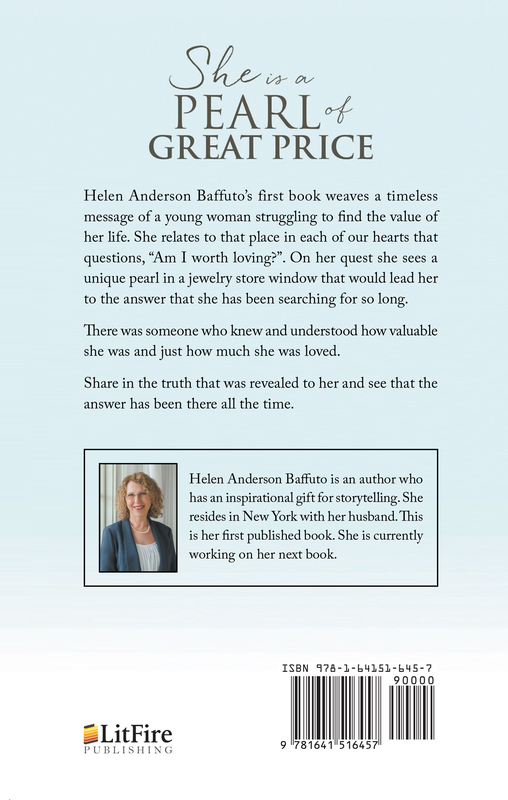 Helen Anderson Baffuto’s first book weaves a timeless message of a young woman struggling to find the value of her life. 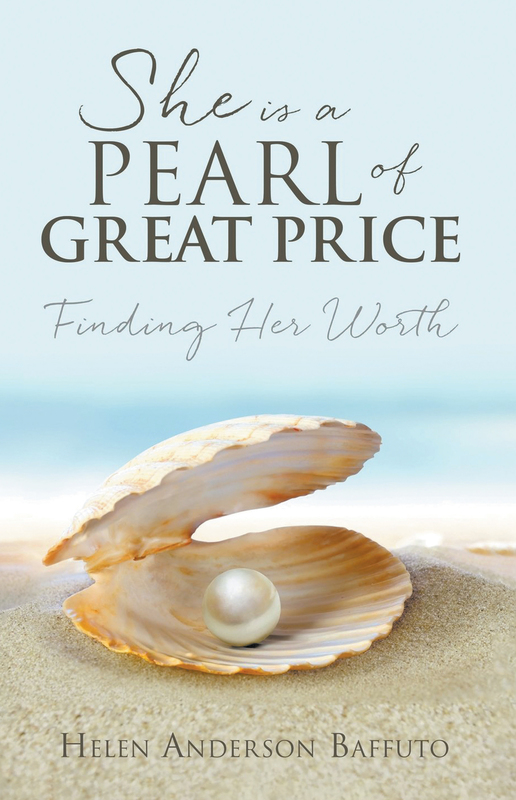 She relates to that place in each of our hearts that questions, “Am I worth loving?”. On her quest she sees a unique pearl in a jewelry store window that would lead her to the answer that she has been searching for so long. There was someone who knew and understood how valuable she was and just how much she was loved. Share in the truth that was revealed to her and see that the answer has been there all the time. Helen Anderson Baffuto is an author who has an inspirational gift for storytelling. She resides in New York with her husband. This is her first published book. She is currently working on her next book.